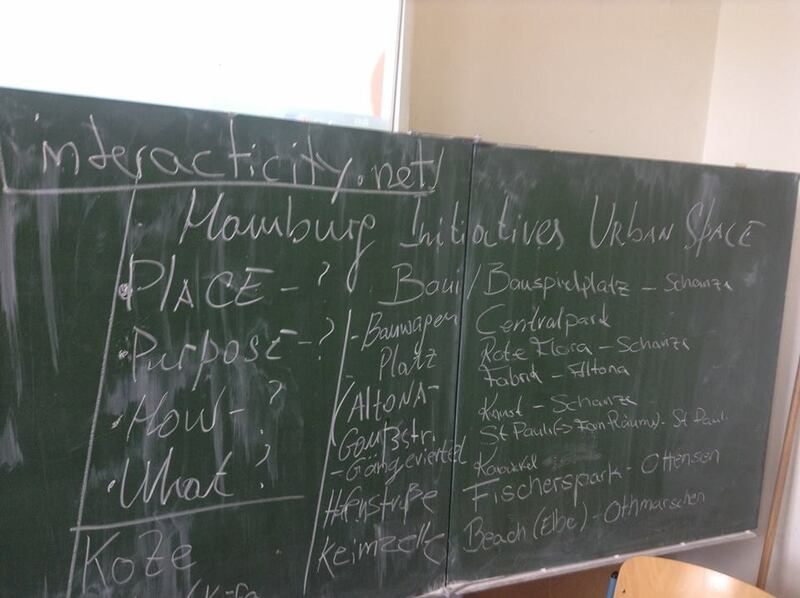 This year volunteers of SCI enhanced effectiveness of promoting principles of sustainable urban development by conducting workshops in Hamburg schools. High-school students took part in a discussion which was aimed at arousing their interest in city issues and inspiring to live eco-friendly. After analyzing the concept of ‘sustainability’ from ecological, economic and social angle students deliberated about possible ways of tackling urban challenges. During the workshop volunteers shared results of their researches done in Berlin and their home-countries – Russia and Ukraine. Several invigorating games were also organised in order to highlight the importance of rational and sensible planning of the urban space. Moreover, children found initiatives of their local area emphasising the wide range of problems that they can solve. 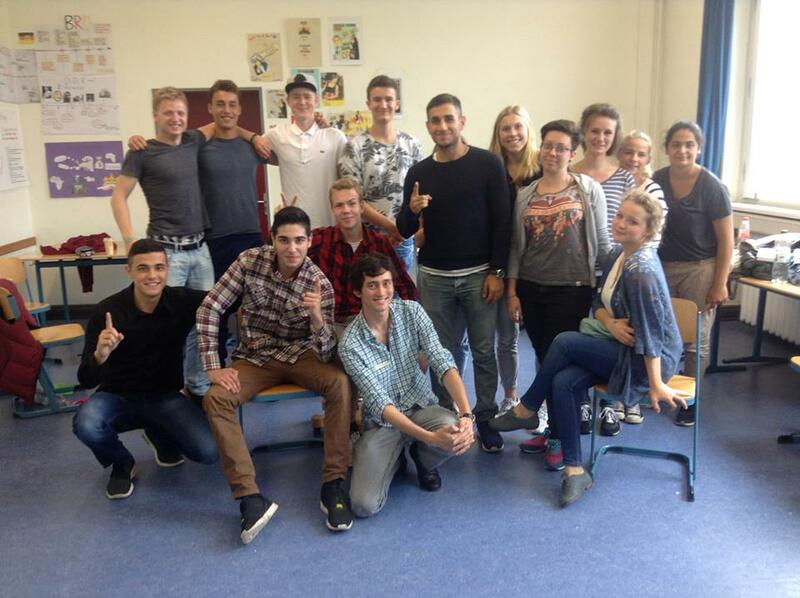 To sum up, improving the project with introducing this kind of peer-to-peer educating activity among students turned out to be an excellent way of raising awareness of sustainable urban development in the society.